Many companies today have a huge amount of data to manage and real-time services to check. But guess what? It is exactly the reason why an ERP (Enterprise Resource Planning) is useful. The system exchanges information and data synchronously and asynchronously. Let’s explain! 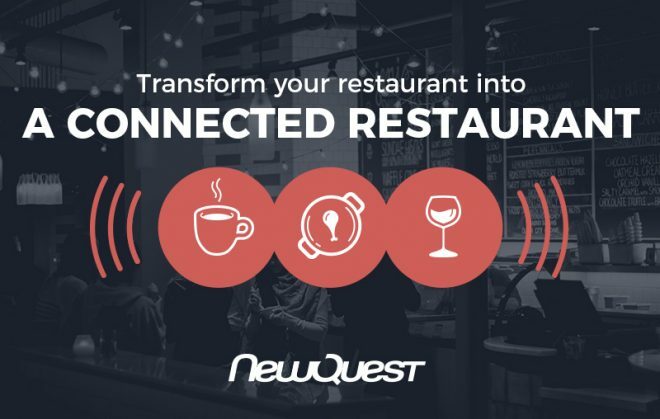 For several years, NewQuest helps you to implement ERP! This tool, that takes the form of a software, allows you to easily follow your operational information and services. Composed of independent and interactive units that cover all the information systems, it gives flexibility to any company. Indeed, each unit manages a specific type of information and the company can choose to turn it off or on. 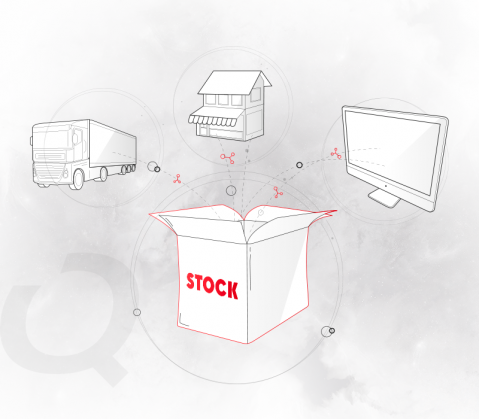 Purchase management, stocks management, accountability, storage management… The ERP, linked to your e-shop, allows you to centralize all your data and makes your life simpler. Hello! 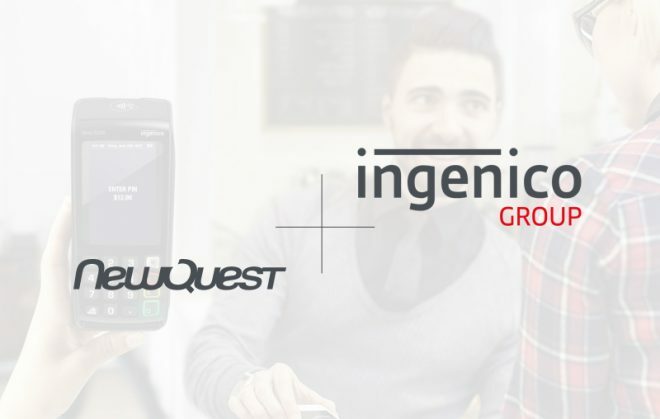 The mission of NewQuest starts here! As explained before, an ERP centralizes a lot of information on the same platform. Now, you can have a complete view of your data and get well-informed when you have to take a decision. Indeed, it allows you to in-depth analysis, a good way to better understand your customers, to improve your forecast and to strengthen your marketing strategy. Another advantage, the ERP deletes any wrong, lost or duplicate data. Each action that your website does is automatically transferred to your ERP. Let’s take an example: when you want to edit a price, you only have to change it in your ERP software and it will be automatically changed on your website. Another example: when a customer buys a product, the client’s information is registered on your ERP with all the other data that you already have for this client (no matter how the data was collected, from your stores or your e-shop). 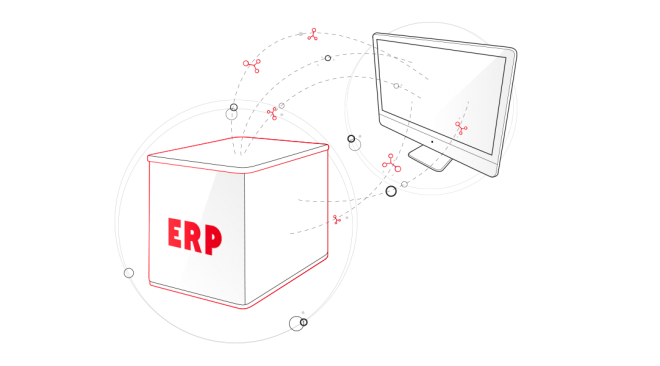 The ERP also has a huge advantage: you can automate product management, orders and shipments. In that way, orders and client’s data will be included in the ERP without any physical assistance. A monitoring system even allows you to follow the status of the expedition. Regarding the stock management, you can automate it too. No matter if you sell online or offline, you will find out all the information on the ERP platform and the stock will be updated according to the sales. Furthermore, it seems important to precise that your suppliers can be connected to your EPR and automatically supply you when you need. As you know, an ERP allows you to save time and to have a complete and instantly view of your activity, both online and offline. You will then be able to increase the customer satisfaction and exclusively focus on your activities with more added value. Indeed, according to the client’s needs and objectives, the solution can be different. Here is a non-exhaustive ERP list where you can see different software we worked with. We can implement them on platforms like PrestaShop, Magento, WooCommerce or Symfony. Navision, ERP Effitrace, Quadratus CEGID, Eurêka Solutions, Texas Win, Lundi Matin Business, ADD Informatique, Winbiz, SAP and others. Do not hesitate if you have any question about ERP software! You can contact our team of experts by clicking here.